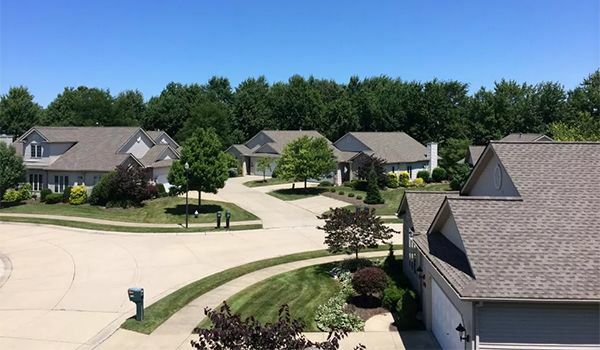 Management companies trust West Side Roofing over other roofing contractors in Cleveland, Ohio to provide the best care in roofing services for their properties. We have developed and continued to grow great relationships with property managers throughout Cleveland and Northeast Ohio. 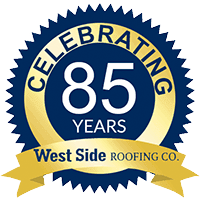 We attribute our establishment of these working relationships to the outstanding level of service we provide at West Side Roofing. Our over 80 years of experience helps us understand better than most Cleveland roofers the challenges that come from managing properties. That’s why we’re here to help. Our service team is ready and waiting to tackle any of the roofing issues that any of your properties may be experiencing. Reliability: We strive to be ready for unexpected day-by-day repairs throughout the year. We’ll also be available to deal with any emergency roofing issues that arise. Service excellence: Our goal is to make the management company, board members, and their residents feel confident that they have a professional roofing company by their side. Flexibility: Just like a home, no property complex is the same. We at West Side Roofing understand that each property is different and has its own conditions and needs, and are ready and prepared to address all of them. We’ve seen the troubles that can come when roofers in Cleveland, Ohio don’t adequately communicate with tenants and residents regarding necessary repairs to properties. That’s why we strive to keep open lines of communication with everyone involved in the jobs we undertake. When it comes to the “big” project, our salesmen and craftsmen know how to inform all the residents on what to expect when we begin working. We have a detailed handout that goes out to all our residents that answers common questions and addresses any concerns that they may have. We also make ourselves available to them personally should the need arise. We provide quality Residential and Commercial Roofing at West Side Roofing, as well as Siding, Gutters, and other services in Cleveland, Akron, and Northeast Ohio. 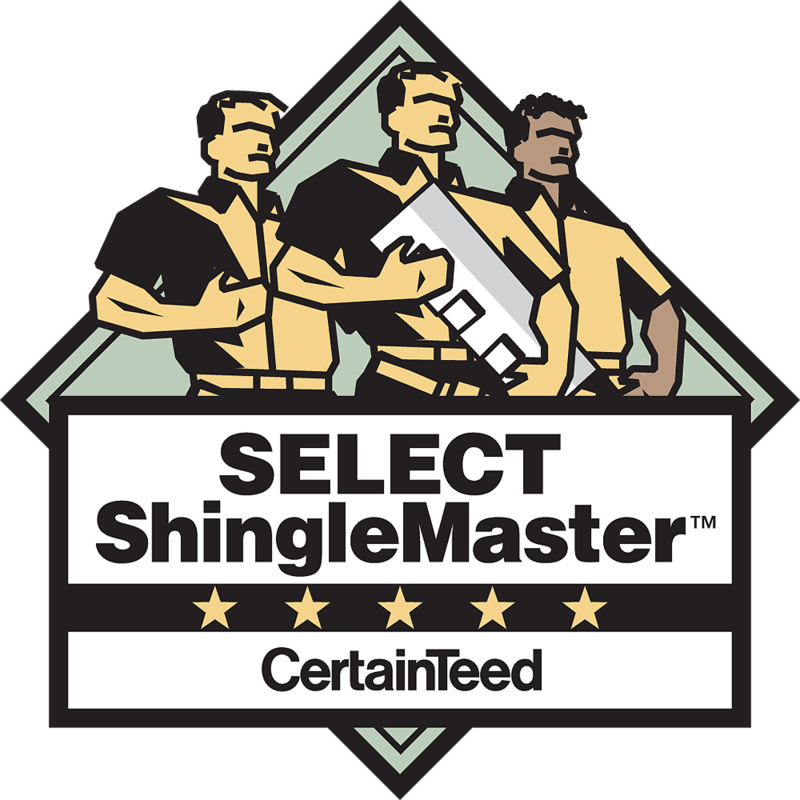 Visit our Contact page for more info or call us at (216) 898-1900 or (877) 881-ROOF (7663).